Needling the skin is definitely something that you should leave to the professionals. 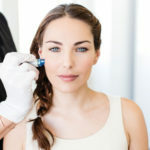 The risk of harming your skin or getting an infection with this treatment is too high, in my opinion, for anyone to do at home – especially with a store bought Dermal Roller! Micro-needling with a professional Micro-Pen reduces the chance of tears through the epidermis because the needles penetrate the skin vertically, whereas rollers penetrate the skin at an angle. 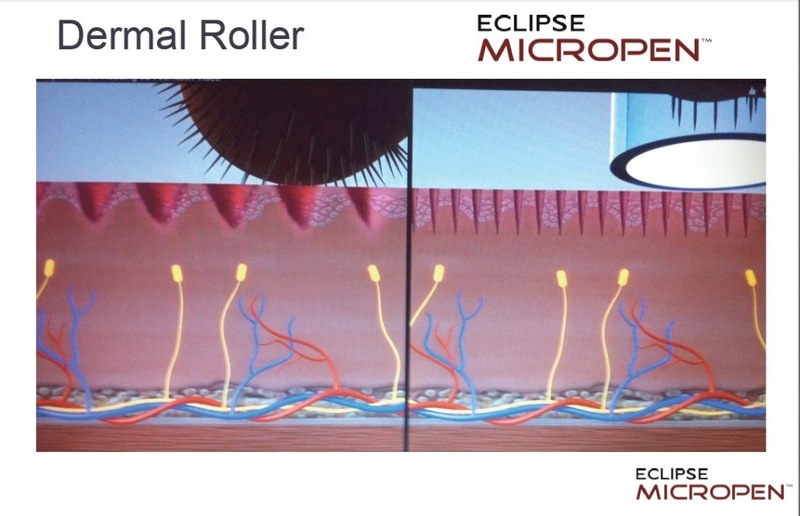 The tears from the roller can create larger, more inconsistent micro-channels than desired, which can lead to scarring, more down time, pain and other side effects. Micro-needling is done here at Divinity MedSpa by licensed professionals who have been trained to do so. Our pen can easily treat those hard to reach areas such as around the eyes, nose and upper lip – areas much more difficult to reach with rollers. 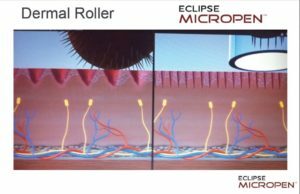 Micro-needling causes micro-injuries to the epidermis, which signals the body to produce collage to remodel the damaged area. This treatment will leave your skin looking younger & fresher, and effectively treats an array of common skin concerns such as acne scarring, fine lines, wrinkles, uneven skin tone, texture and more. It’s really simple and much less “scary” than it looks! 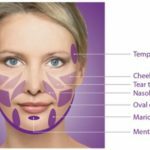 At Divinity, we numb you first with a powerful topical numbing cream for about 20 minutes; then we start making a series of 3 passes across the skin with our MicroPen while applying a Hyaluronic Acid gel to the area which penetrates through the tiny micro holes, giving your skin a plump, hydrated look. This takes another 25 minutes, so in all, you can expect to be here for just under an hour. You will leave looking “hot pink” and in some cases, with pinpoint bleeding. After 24 hours, you will be “light pink” and can apply makeup. 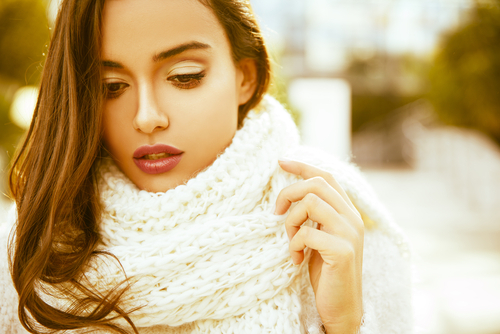 The results will show within the first week and can increase over the next 4 as your collagen gets stimulated. 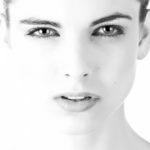 Having done hundreds of these treatments, it is one of my favorite because the results are always beautiful and anyone can benefit from stimulating the production of new collagen.